What does it mean to say that a pawn shop in Los Angeles is “established?” It doesn’t just mean that a pawn shop has been opened. It means that a pawn shop has been around long enough to develop a reputation, that it’s thrived because people keep coming to it. 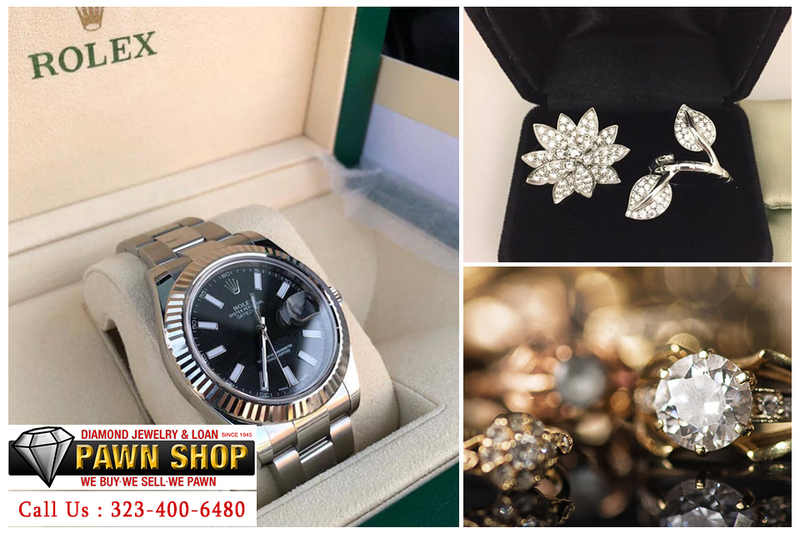 That’s what we have here at Diamond Jewelry and Loan. Our pawn shop in Los Angeles has been around for over sixty years. However, that doesn’t mean that our pawn shop is at all old: it’s still getting better. 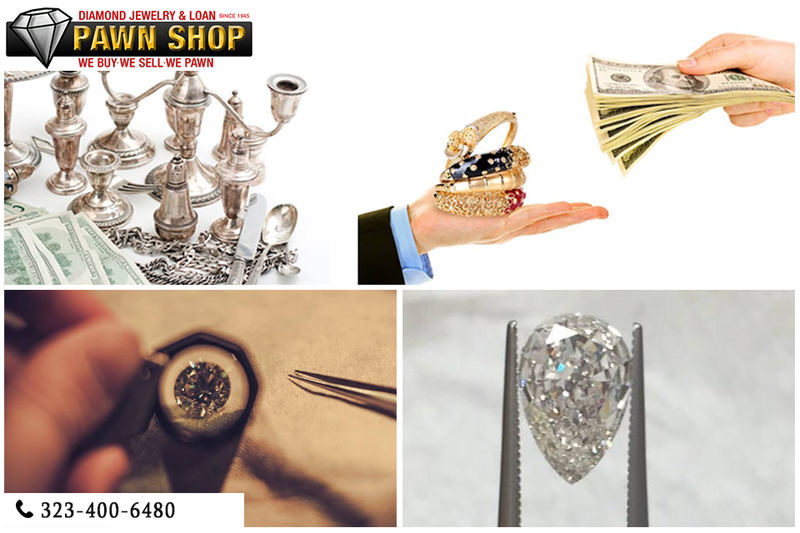 Everything you need from a pawn shop in Los Angeles, you can find here at Diamond Jewelry and Loan. For one thing, we have one of the biggest gold buying businesses you’ll find anywhere. Gold has been and will always be lucrative, and we’ll pay cash for it. It’s important to note that we pay top dollar for gold. Other places say they’ll give you good money for gold, only to turn around try to get you to take as little as possible. We don’t believe that’s good business, and we know that’s not how you build good relationships. We give you top dollar for gold, because we want you to keep coming back. By that same token, we pay top dollar for gold. When we say “gold” we mean any kind of gold. We’ll pay more than others for gold coins, but you don’t need to have gold in coin shape. You can have all different kinds of gold and we’ll pay top dollar for it. So, if you have scrap gold, we’ll pay for it. If you have gold that’s in broken jewelry, or not in as good of shape as it used to be, we’ll pay top dollar for that gold, too. We’ve paid good money for gold of all kinds, in all kinds of conditions. Bring your gold to a pawn shop in Los Angeles, and we’ll figure it out. We understand that not everyone with gold to sell is a gold professional or metallurgist. You may not know exactly what kind of gold you have or what it’s worth. That’s one more way that we can make things easier on our customers. We offer free told testing, too. So, you bring in your gold items, and our specialists will test them. Then, you’ll know exactly what your items are worth. It’s important to note that this testing is free. You won’t have to pay to learn what your items are worth. By that same token, you’ll get a quote with no obligation attached, too. Of course, while we offer free testing for gold, that’s not the only kind of precious valuable that we offer free testing on. We can test your platinum, too. While we pay top dollar for gold, we do the same for platinum, too. Bear in mind, you don’t have to have gold: we can work out a deal for many of your valuables that aren’t metal, too. Learn more by calling us at (323) 400-6480 or heading to our site.